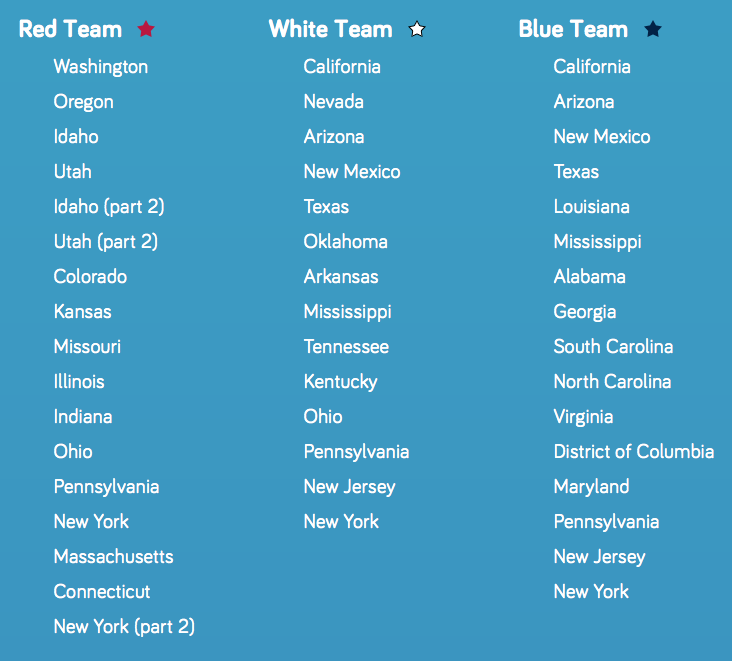 Heather Runs Thirteen Point One: calling all runners to join the united relay! 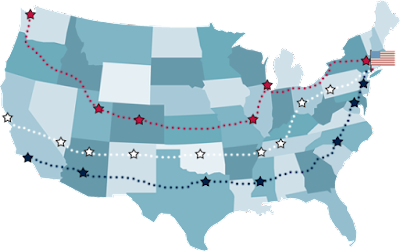 The United Relay of America is the world's first non-stop running relay setting off from Seattle (April 27), San Francisco (May 4) and Los Angeles (May 8), joining together in New York City (June 4). Those who want to make a difference for communities across the globe are hitting the pavement to fundraise for things like youth education, ending gender discrimination or providing safe homes for orphans, as part of three incredible unbroken chains of runners stretching from the West to the East coast. Most organized runs take place on closed courses, but the United Relay’s three legs will take an estimated 9,000 runners on roadside courses, during all hours and conditions — a situation that could be potentially unsafe. We’re getting involved to ensure participants are running safely as they pass the batons, day and night, joined together in their causes. 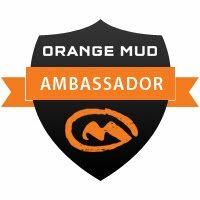 As a BibRave Pro, I am trying to help raise awareness of the event, and help sign up as many runners as possible to keep these chains unbroken. 10,000 miles is a lot of land to cover, and it’s very likely that the United Relay will be running right through your city! 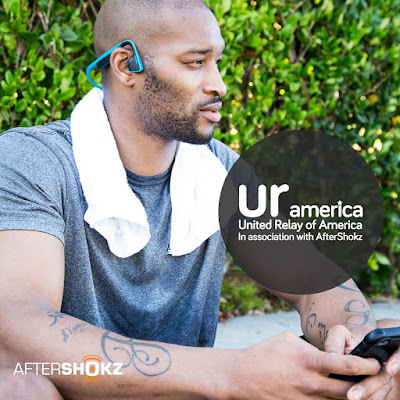 100% of proceeds raised by runners go directly toward the associated charities, and AfterShokz has also committed 5% of every purchase made by the United Relay runners and their sponsors to go to these charities. Registration is $50 for a standard stage and $25 for a group stage. 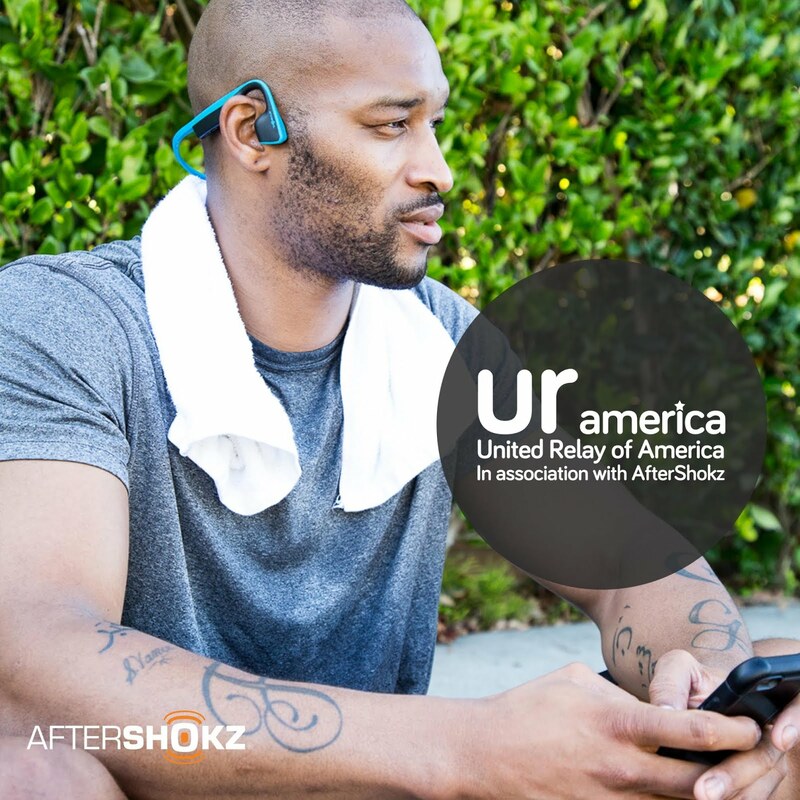 Registration fee will be used to cover the organizational costs of the United Relay of America with any surplus donated to the charity partners (based off of a list given during registration). Causes/charities include: Oxfam America, Keep a Child Alive, All Out, Arms Around The Child, War Child, The Trevor Project, Girl Rising, David Lynch Foundation, Boston Children's Hospital, Seattle Children's Hospital, Children's Hospital Los Angeles, UCSF Benioff Children's Hospital, McConnell International Foundation, and Concern Universal. You can find out more about these charities here. Honestly, it's hard to choose just one. All pledges and donations made will be passed on to the beneficiary charities to help change the lives of children, families, and communities around the world. I've decided to help raise money for All Out, a campaign for equality for LGBTQ people everywhere. All Out is building a world where no person will have to sacrifice their family or freedom, safety or dignity, because of who they are or who they love. I believe in equality, whether you're straight, bi, transgender - whatever. We are all humans and deserve to be treated with respect and kindness. Who can run a stage? Anyone can run, provided they're able to maintain an average pace of 11 minutes per mile for the duration of the stage. Under 18s must run with an adult and have signed authorization. Do I have to fundraise as well? 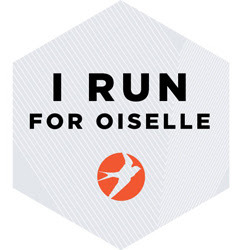 Fundraising is not compulsory, but we hope that every runner who takes part will set a fundraising target of at least $300. If you do not hit your target you will not be charged. 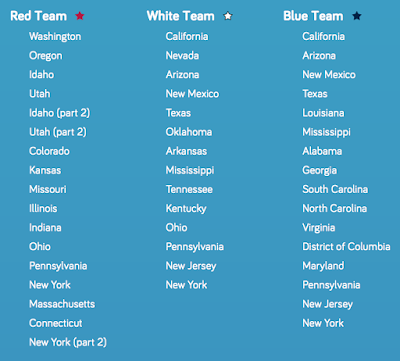 Runners can collect sponsorship pledges via their United Relay of America personal profile page. The first runner to sign up for a standard stage becomes the lead runner. It is their responsibility to plan the route between the start and finish points for that stage. Any donation would be GREATLY appreciated. My target goal is $300, but it would be so awesome if I could pass that. You can visit my page here to read about All Out or to donate.